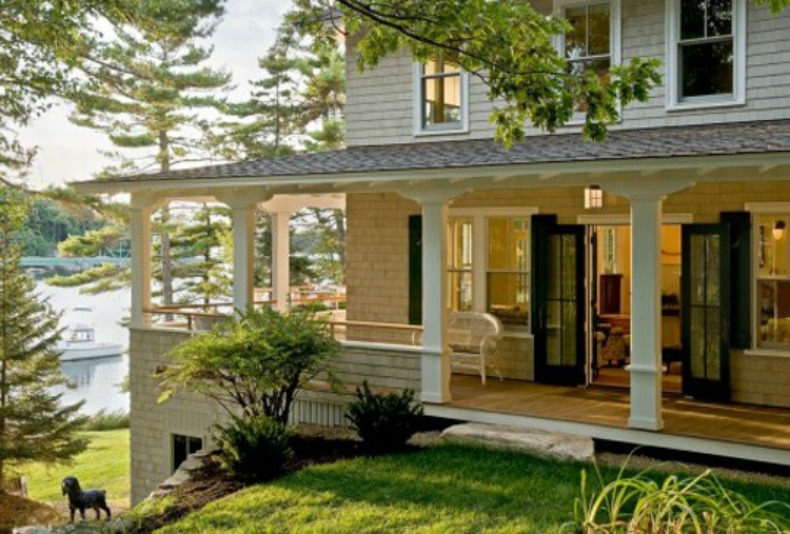 Beautiful beach house getaway in New England is full of coastal treasures. Vintage style vacation home on the water with views of the harbor and beautiful tree scape. 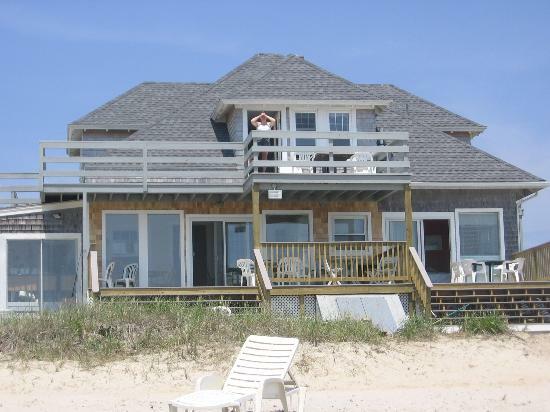 West Dennis, UK beach house has amazing ocean views from any window and is the perfect vacation home. 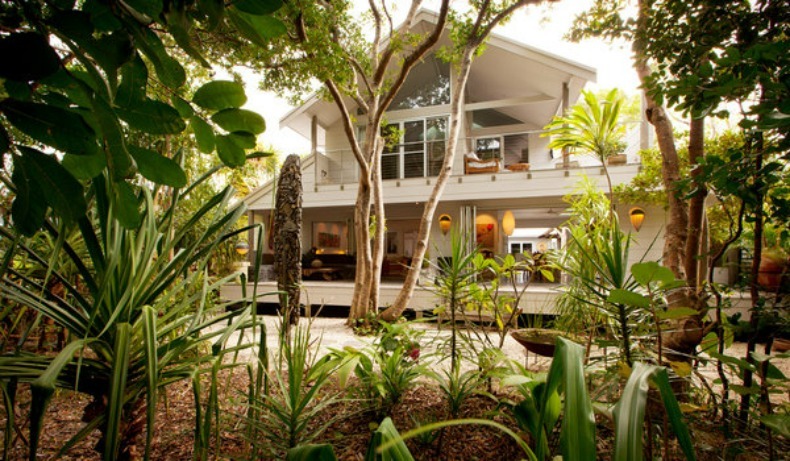 Australian tropical vacation house has lush gardens and gorgeous views. 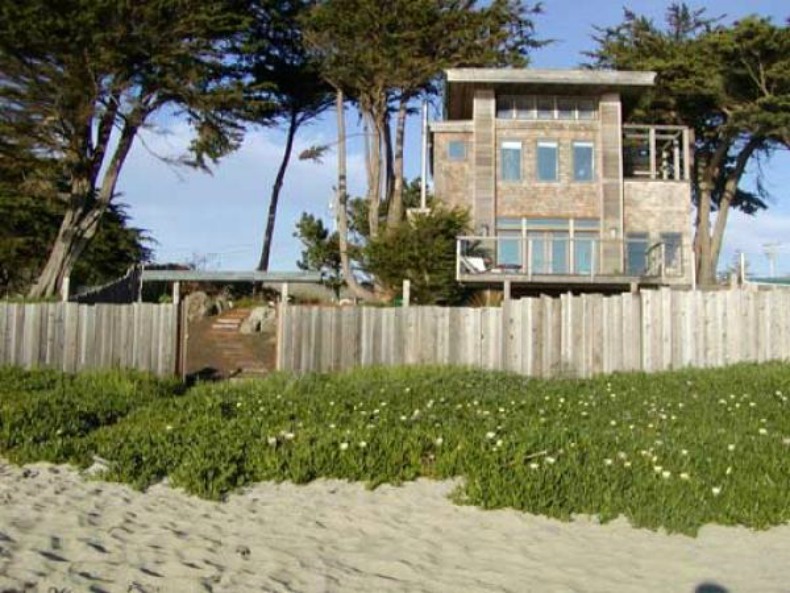 Have you been California dreaming? 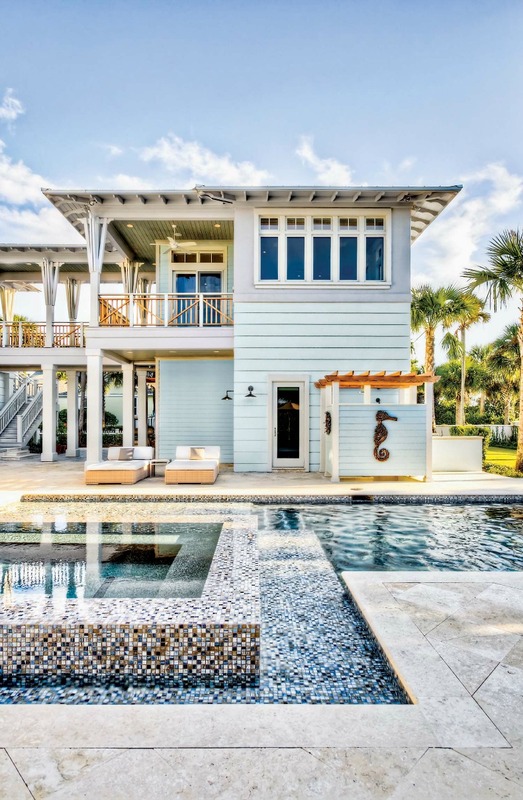 This vacation beach house is the perfect cure.